Pass the hat, except there isn’t a hat anymore. It’s becoming more and more evident that the country club isn’t the primary driver of LP capital for syndicators anymore. Instead, it’s now all about external business development and marketing strategies. 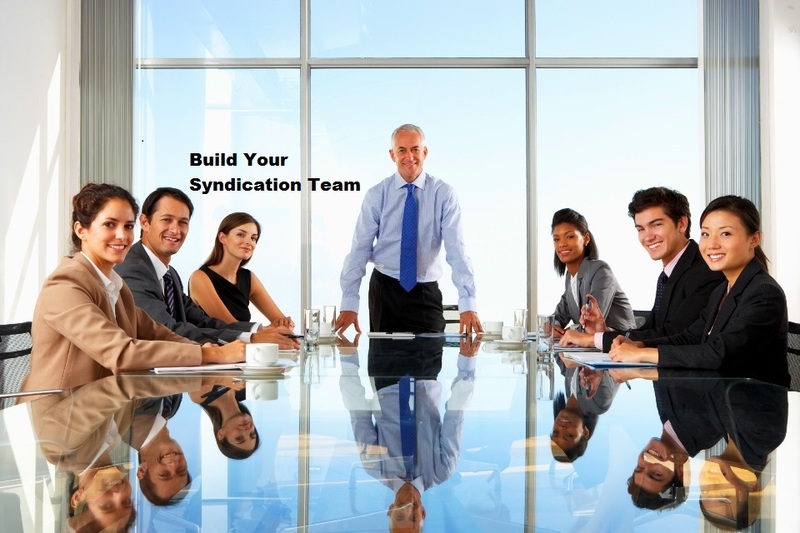 Data shows that new LP investors are actually self-directed investors who decided for the first time to work with an online syndication platform. However, the competition for self-directed LP investors is now tougher than ever, because accredited investors are now being solicited by hundreds of crowdfunding platforms. Which means in the future, real estate syndicators must figure out how to not just bring in country club referrals, but to use outbound marketing to raise capital for their projects … a tough challenge, given the lack of differentiation amongst most sponsors and crowdfunding portals today! Now is the time to contact Open Source Capital and prepare your capital campaign for 2019.